The JC24 is arguably the most well balanced and most durable produced by Victus, constructed similarly to the C271, but thicker in areas essential to keeping a wood bat in one piece. The slightly flared knob provides a comfortable resting spot for your bottom hand. If you're making the transition from metal bats to wood bats, the JC24 is for you- even better for contact hitters who consistently drive the ball deep in the gaps. All Pro Reserve bats feature a ProPACT finish. 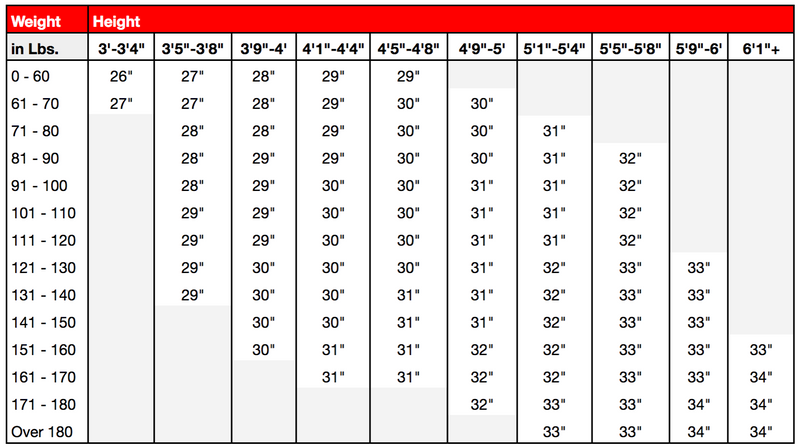 Sizes: 31" 32" 33", 34"